"In the heart of Telford, next door to the International Centre. " 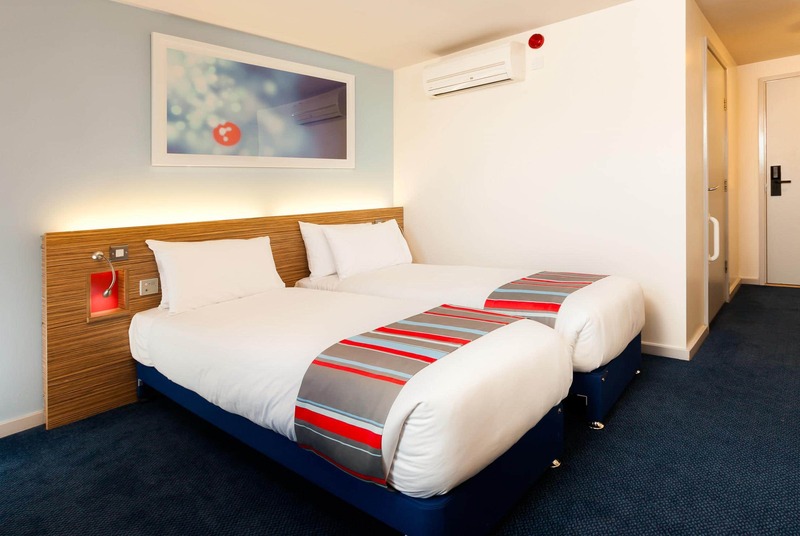 Ideally located in the town centre, our Telford hotel is adjacent to the new Southwater Leisure complex where you can shop till you drop, watch the latest flicks or have a go at tenpin bowling or ice skating. There’s also a great variety of top-notch restaurants to enjoy. 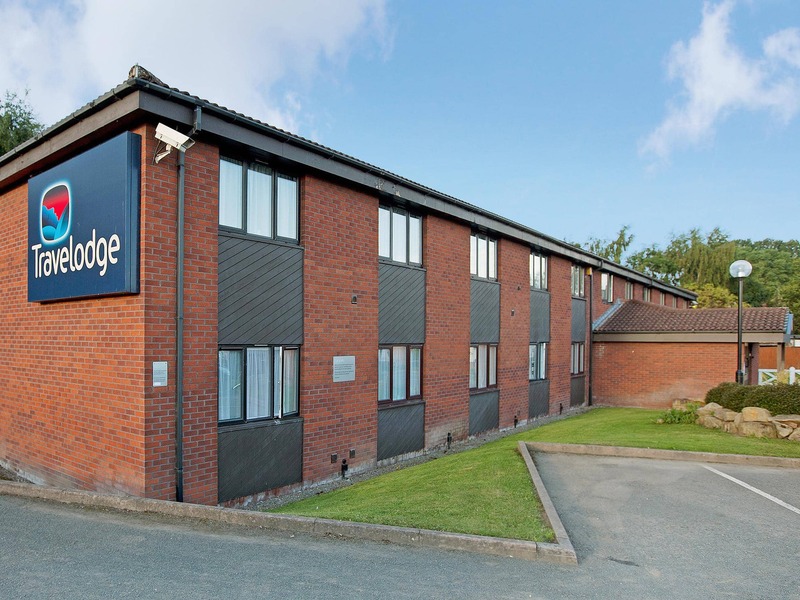 You’re just minutes from the International Centre, one of the UK’s principle conference venues, and a mile away from Telford Central rail station. 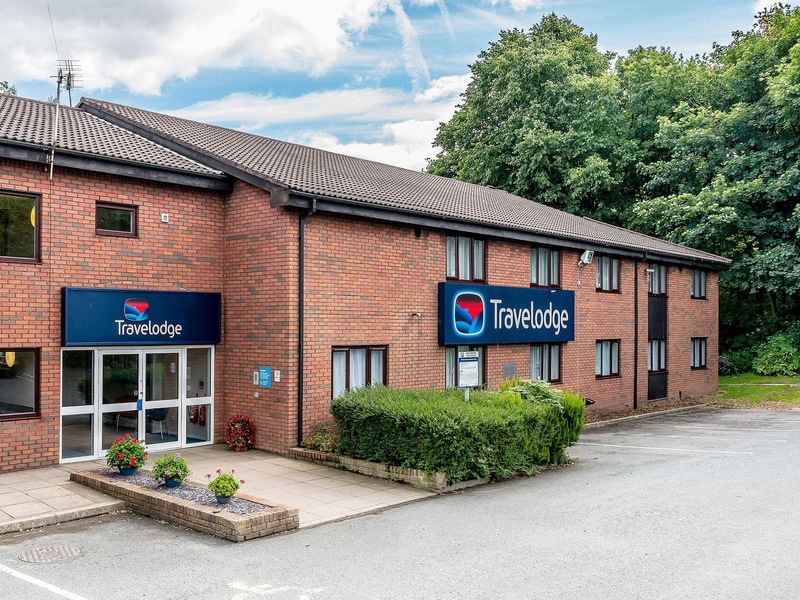 Our Telford hotel has easy access to the M54 which is under half a mile away and Ironbridge Gorge, a UNESCO World Heritage Site, is just 15 minutes away by car. 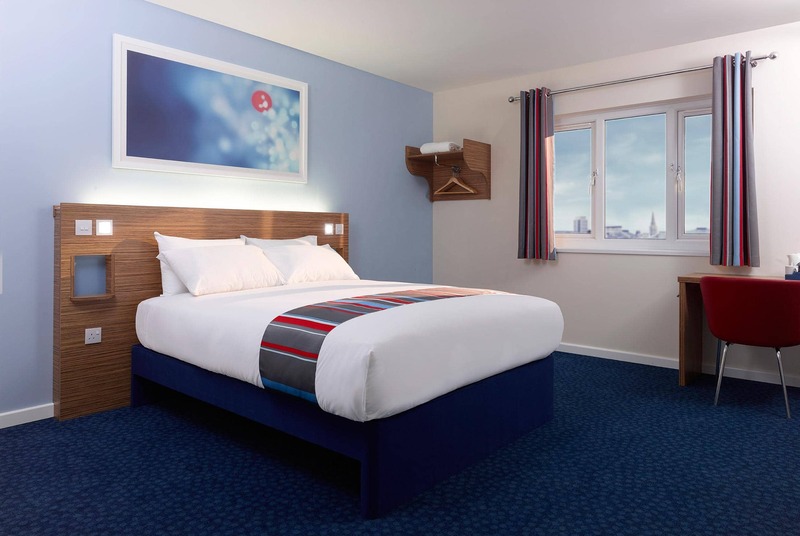 This hotel features rooms each with a comfy king size Travelodge Dreamer™ bed complete with four plump pillows and a cosy duvet. Guests can enjoy a wide variety of food and drink choices within easy walking distance from this hotel. 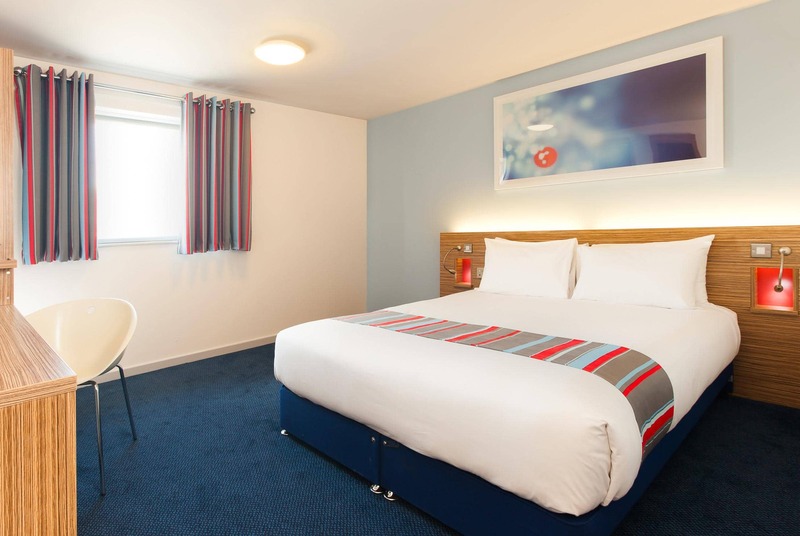 View all hotels in Telford. From junction 5 of the M54, at roundabout exit on to Forge Gate, At the roundabout, take the 1st exit onto Lawn Central, At the roundabout, take the 3rd exit onto Grange Central, At the roundabout, take the 1st exit onto St Quentin Gate, turn right on to (un-named road), hotel is on your left hand side. 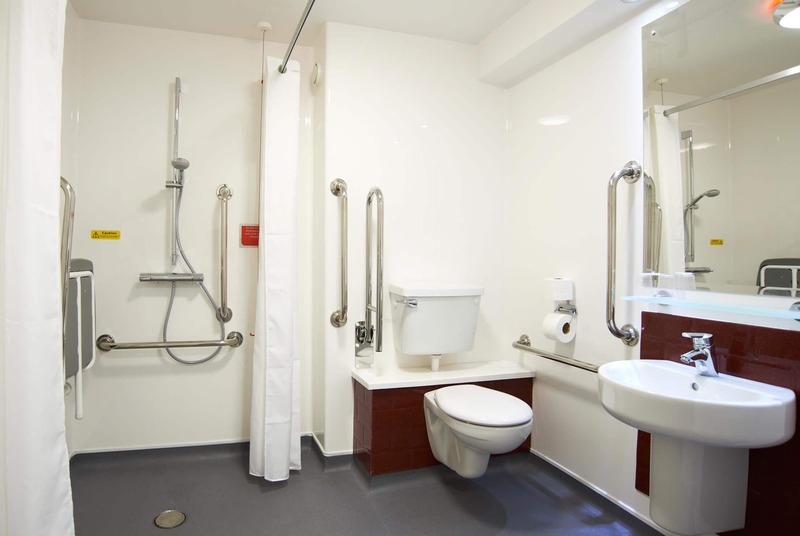 Accessible parking bays only onsite - please call hotel directly on 0203 195 0932 to arrange access through security bollard. Price capped at £1.30 per visit (charge applies upon exit of the car park) with ticket validated at hotel reception desk. Brown Elm Car Park - Up to £6.00, No over night parking, no height restriction.